Apart from the specially treated water, the waterspray contains highly effective additives, that prevent oxidation on the inner slide and on the inside of the outer slide. 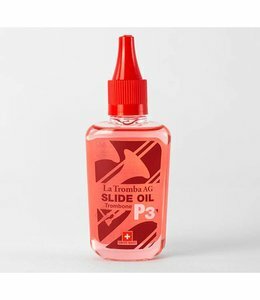 The spray is the ideal supplement to, La Tromba Slide Oil 57100. 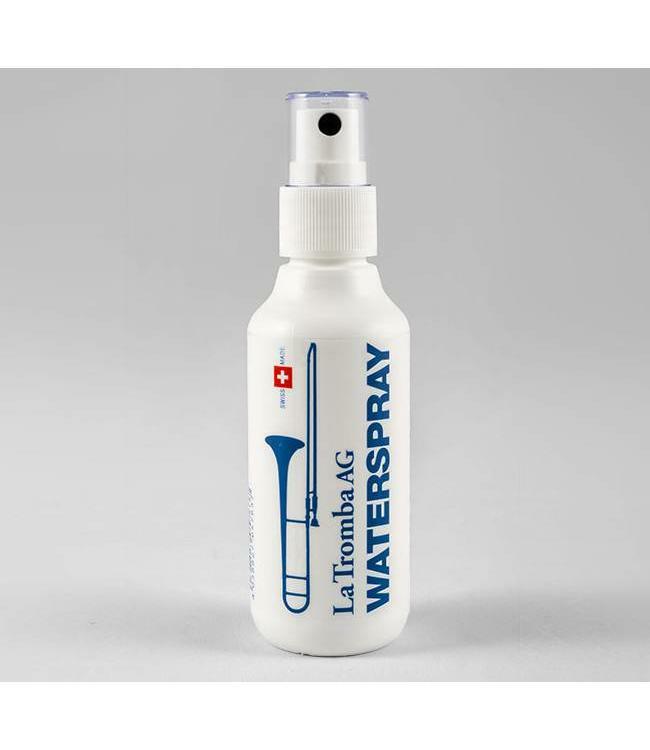 It can be used with all trombone slide creams that need water to ensure perfect movement of the slides.